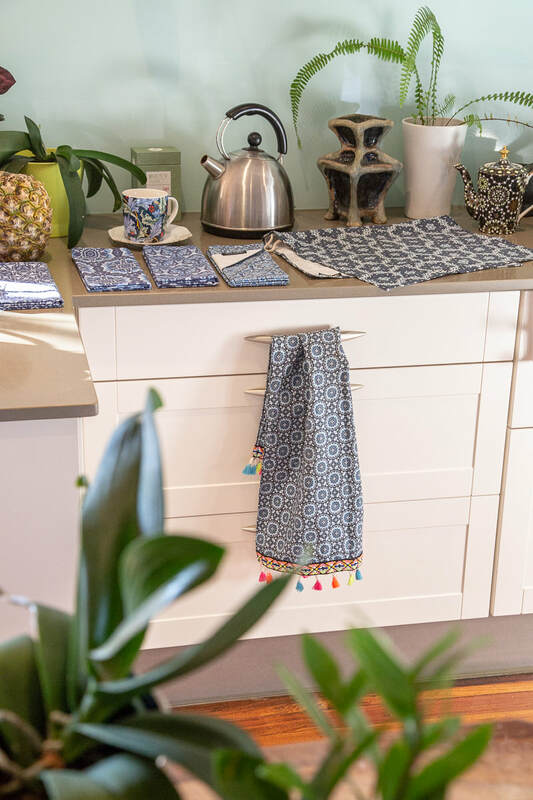 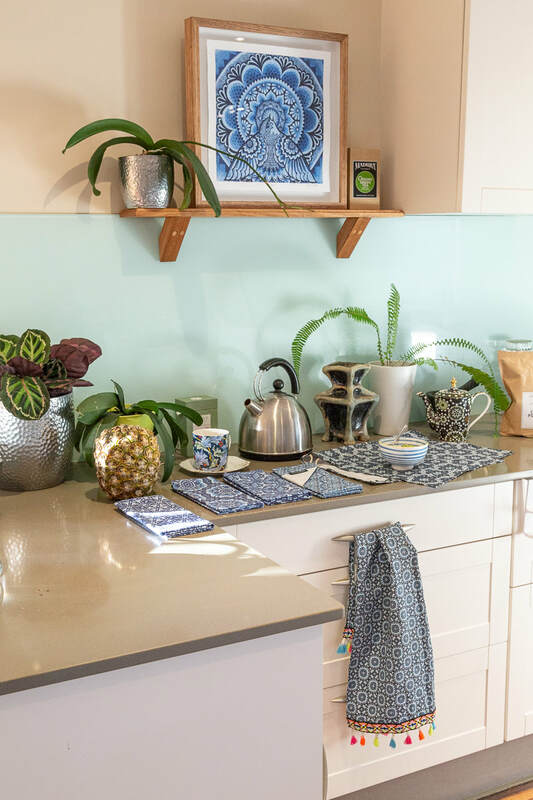 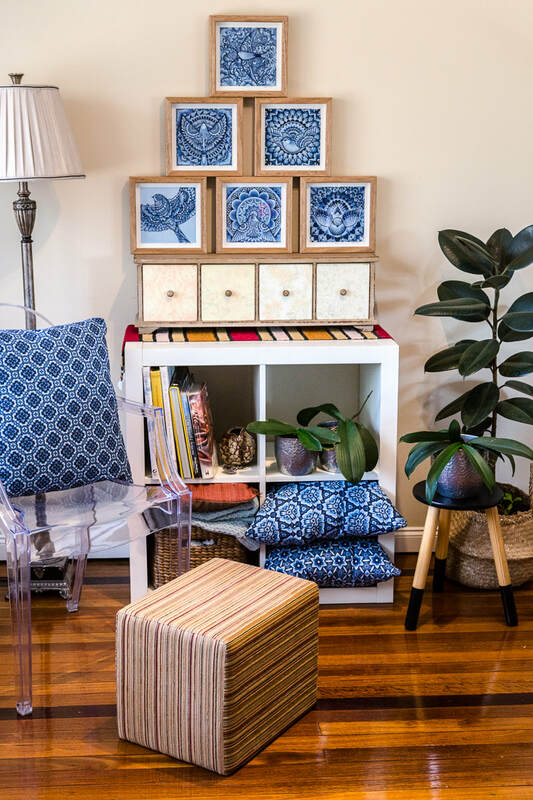 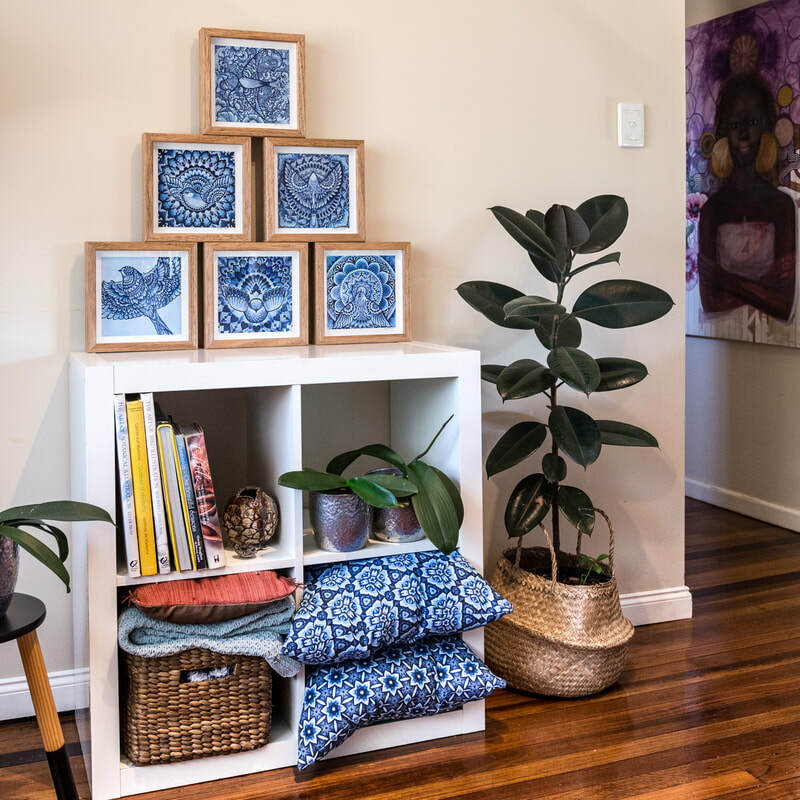 If you want to play it cool and safe with a neutral colour scheme through your decor but at the same time worry about being boring or plain try out these quirky and lively repeats. 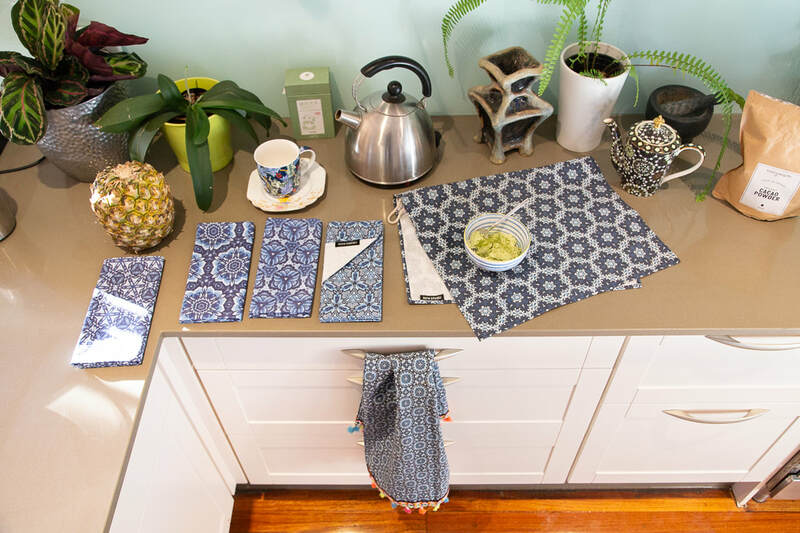 Fresh and natural this enchanting little collection of fabric designs ties together neutrals in a room. 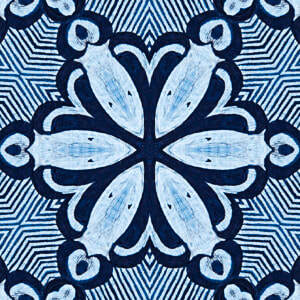 Finely detailed textural designs hand painted for an authentic, raw and traditional feel. 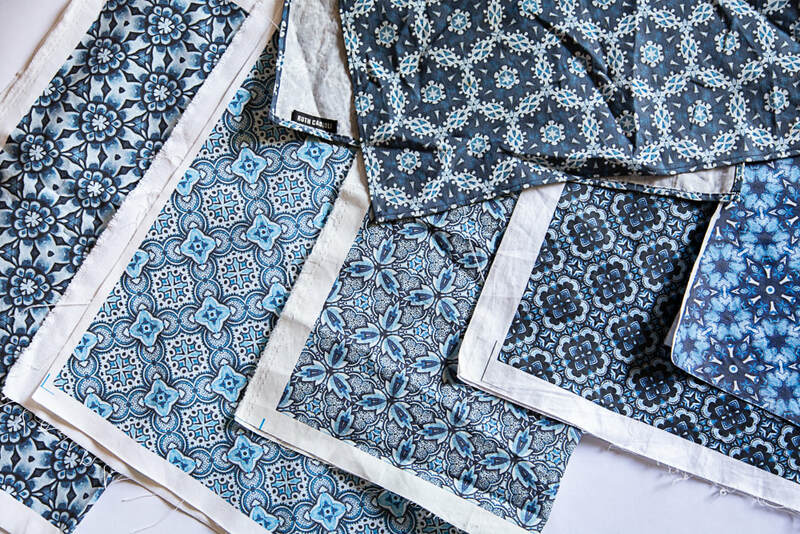 There are elements of exotic Moorish tiles, east Asian inspired chinoiserie like florals and the muted blues and decorative details echoing the Victorian era. 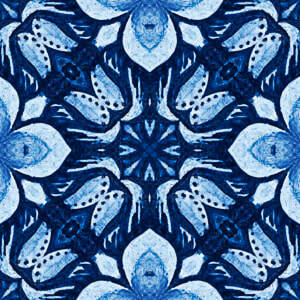 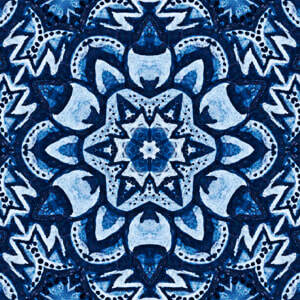 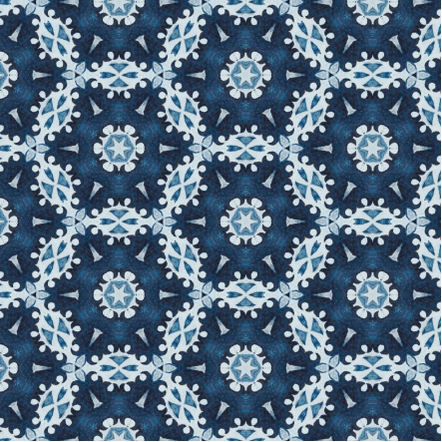 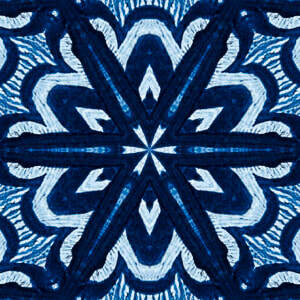 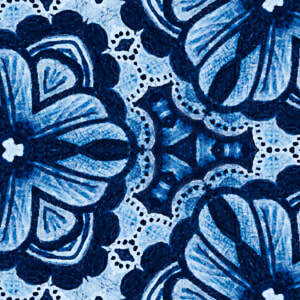 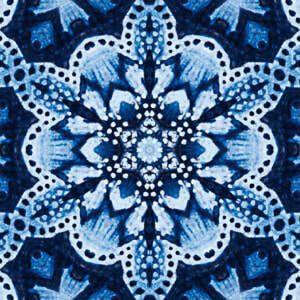 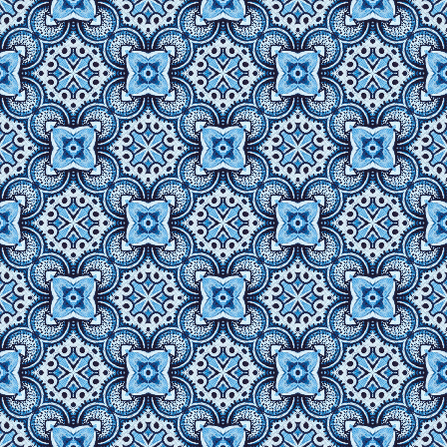 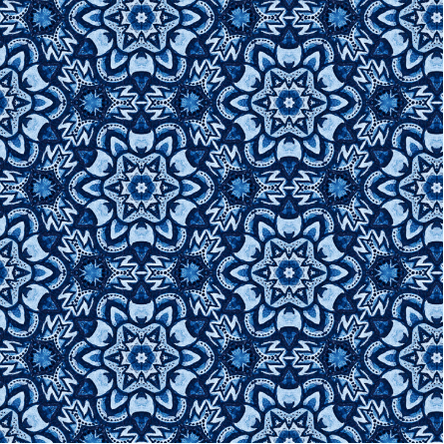 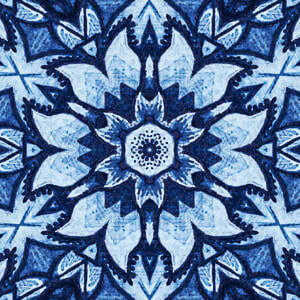 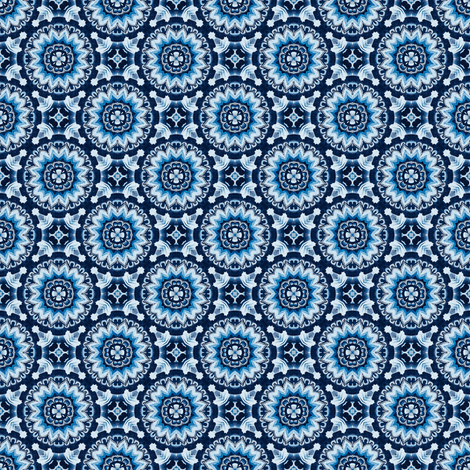 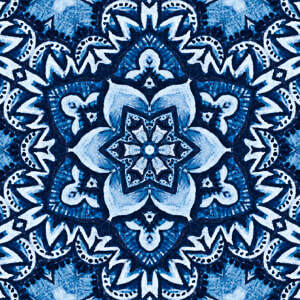 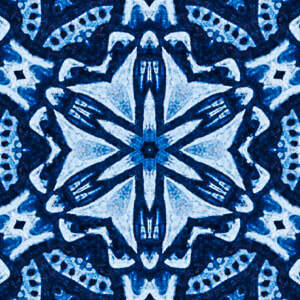 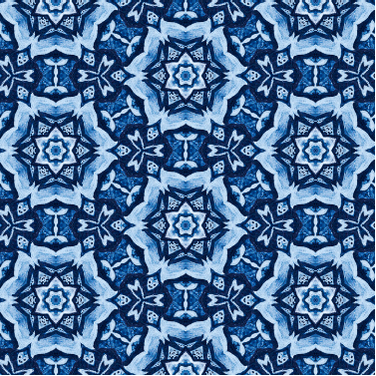 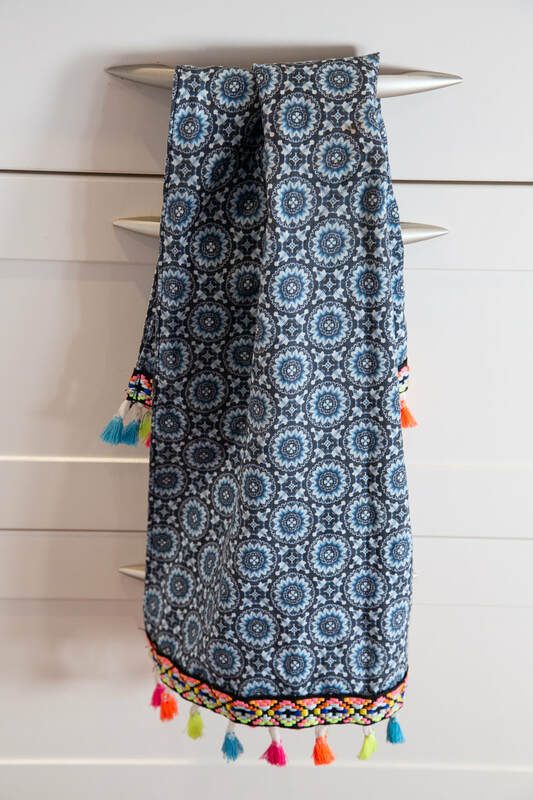 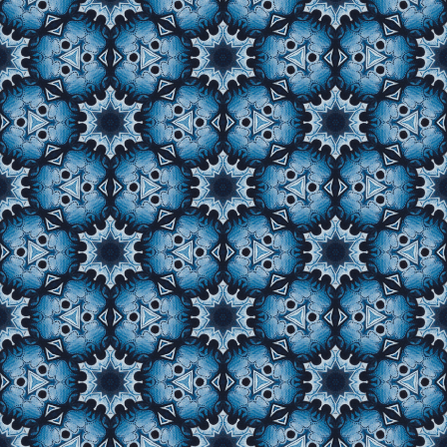 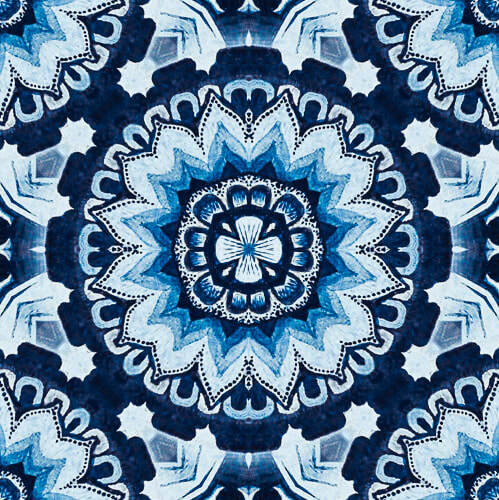 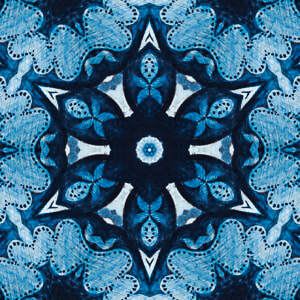 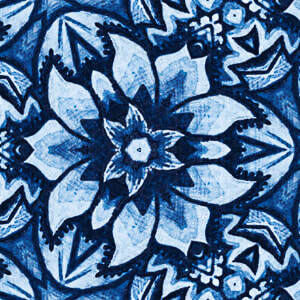 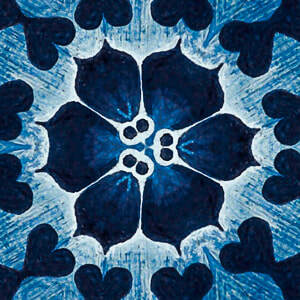 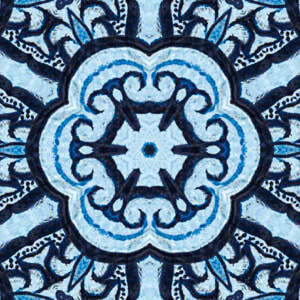 Printed onto your choice of fabrics or even wallpaper through spoonflower. 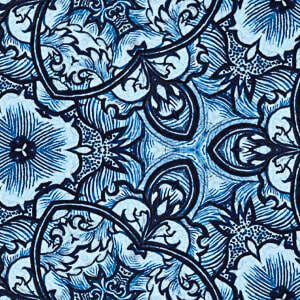 Click on a design for options, sizes and prices. 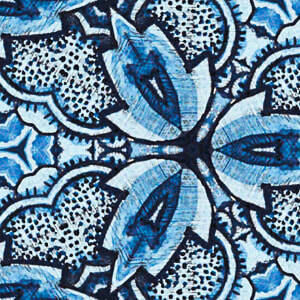 Florals or twinkling stars in the night sky? 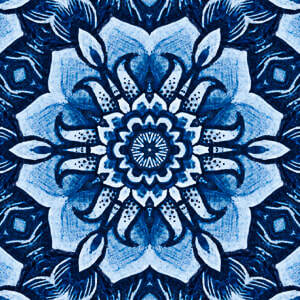 'Flower Wheel' here printed onto blended Linen/cotton canvas.